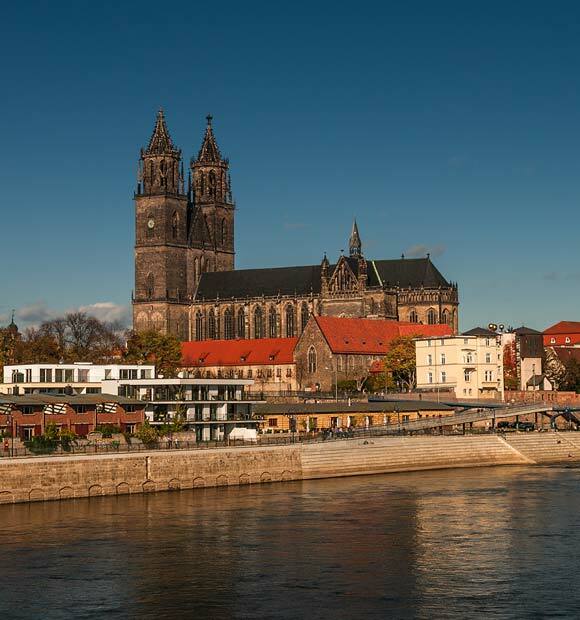 The city of Wittenberg is located within the Saxony-Anhalt region of northern Germany and sits by the Elbe River, around 100km southwest of Germany's capital city of Berlin. 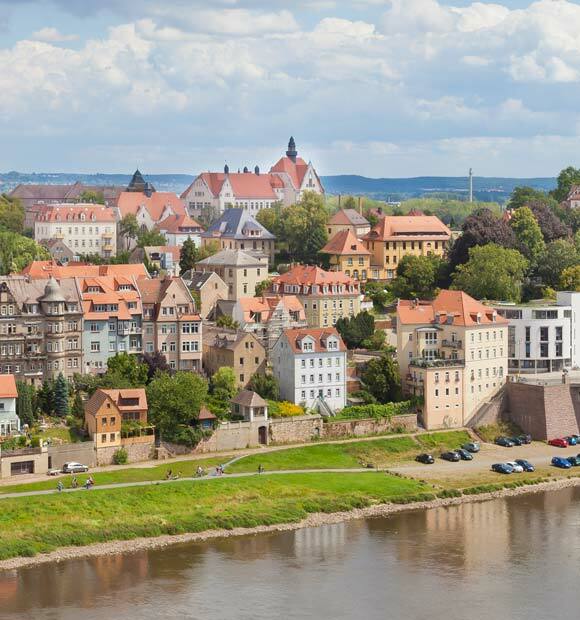 Formally known as Lutherstadt Wittenberg, it is a peaceful city with a relaxed, tranquil atmosphere alongside many wonderful sight-seeing opportunities. Wittenberg first gained fame as the hometown of Martin Luther, an important figure during the 16th century reformation of the Christian Church and it is this historical significance, its sleepy ambience as well as the excellent range of shops, bars, restaurants and museums which make it the perfect river cruise destination for travellers interested in Germany’s rich culture and heritage. 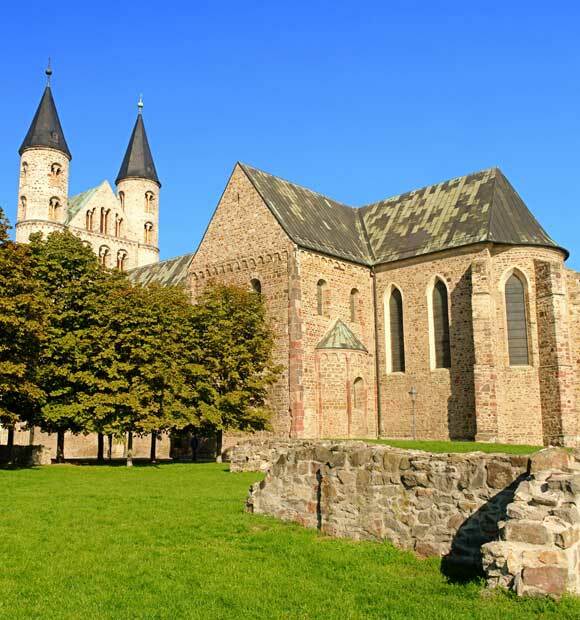 Whether you spend time observing the historical architecture or just spend time relaxing amongst a steadily growing population of friendly and welcoming local people, you're sure to remember your time in Wittenberg. 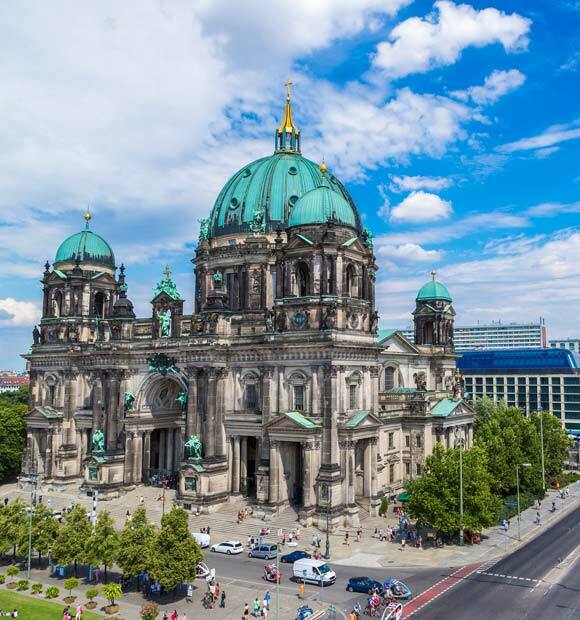 The city centre boasts an astounding collection of historic buildings and sightseeing possibilities, the most well-known of which is the Schlosskirche, or Castle Church. Martin Luther is said to have nailed his 95 theses to the door of this historic building in protest against the draconian church of the time and also delivered some of his sermons within the church. As for his theses, they are now buried under the pulpit, making the church very popular, particularly with visitors who have an interest in religious history. 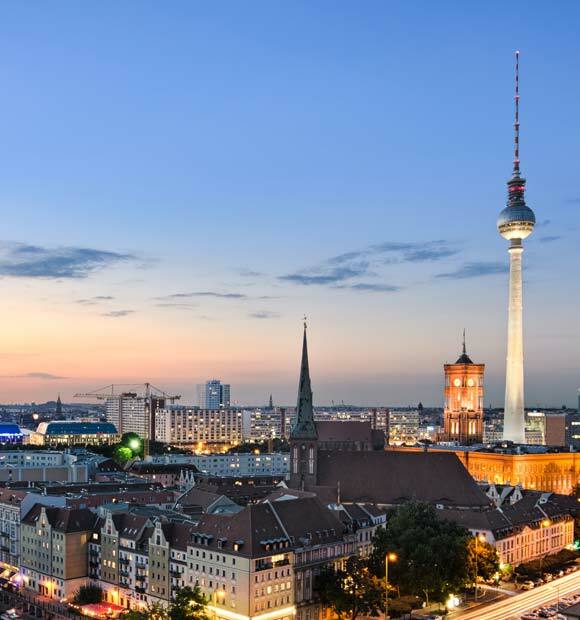 Whether Luther’s legacy is the focus of your visit or not, you climb to the top of the structure’s highest tower if you wish and enjoy some spectacular views of the city. Martin Luther’s history is all around in Wittenberg and his former residence is also open to the public and has been converted into a museum, which displays his former living quarters where he, his wife and his six children would have stayed. Another historic and charming church within the city and one where Martin Luther would often preach, is the Stadkirche, or Town Church, which is also open to the public. Wittenberg also has several museums, celebrating both the town’s history and heritage, including the Museum für Stadtgeschichte and the Haus der Geschichte, each covering different eras of Wittenberg’s colourful past. The city also has a tradition of holding vibrant cultural events, ranging from open-air theatre productions to live music concerts. These events attract visitors from all over Germany and the rest of the world, transforming the quiet city of Wittenberg into a bustling hub of activity at certain times of the year. A guided tour is one of the best ways to make sure you see all that Wittenberg has to offer during a short visit to the town. An expert local guide can lead you to some of the area's most important landmarks whilst educating you with stories and anecdotes from town's rich and fascinating history.